As a public figure, V.S. 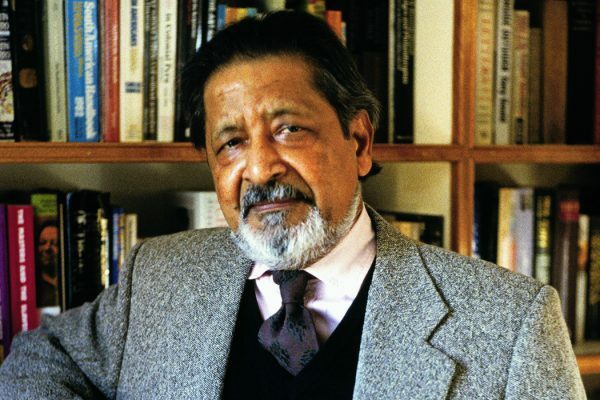 Naipaul is often outrageous, but his 30+ books speak eloquently in defense of civilization. 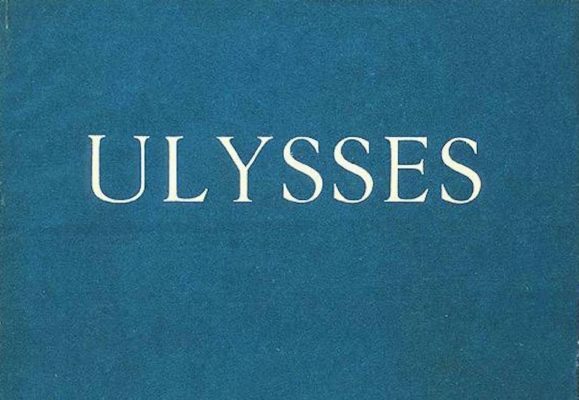 June 16th is Bloomsday, the day on which James Joyce's sprawling Modernist novel Ulysses takes place. 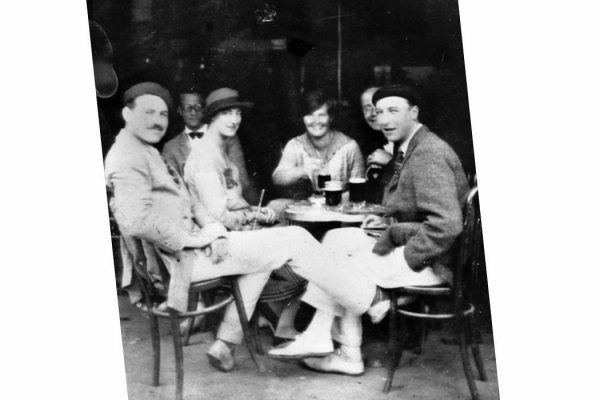 Celebrate literature, Dublin, and, well, pubs! 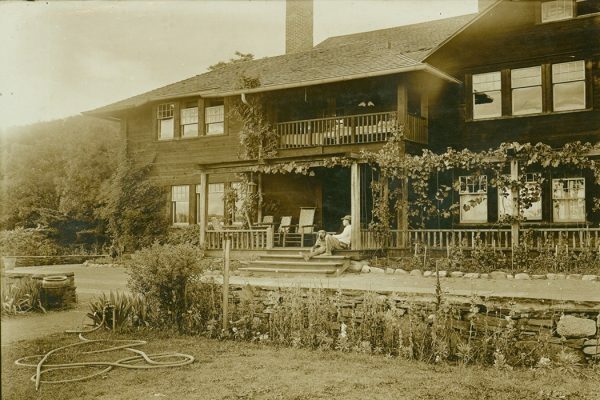 The modern artist's retreat has roots in industrial-era utopian communes. 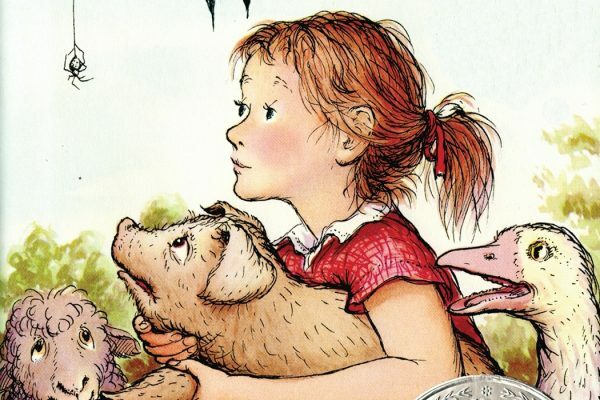 The writer Katherine Dunn died last week at age 70. 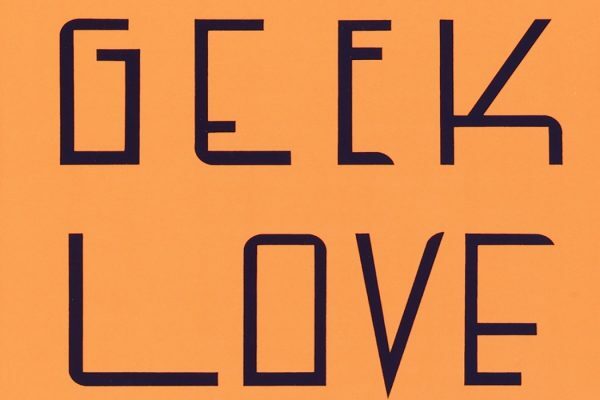 Anyone who ever felt like an outsider found a friend in her 1989 novel Geek Love. 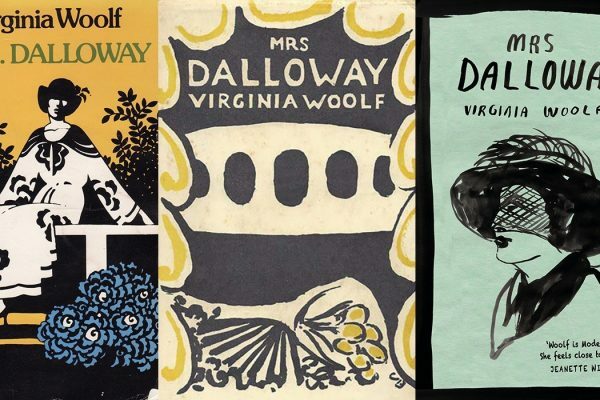 Mrs. Dalloway was published on May 14, 1925. 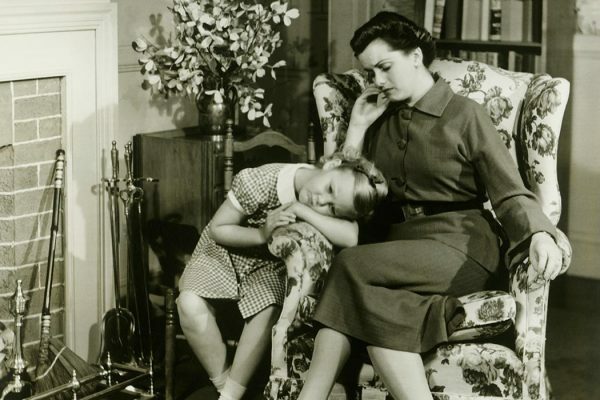 We look at the book 91 years on. 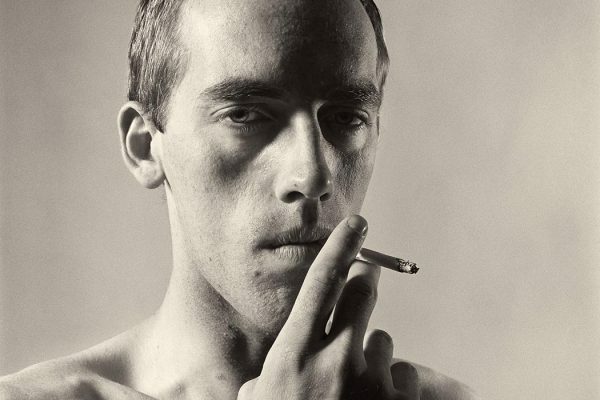 What can we learn from Lonely City artists like David Wojnarowicz in our age of hyper-connectivity? 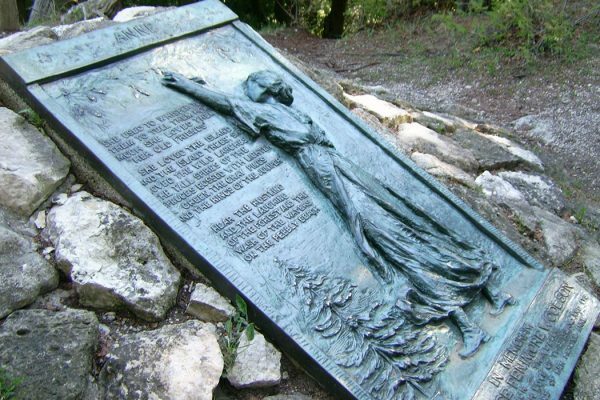 Constance Fenimore Woolson was a renown American Realist writer in her day, but has since almost disappeared. Two new books attempt to change that.